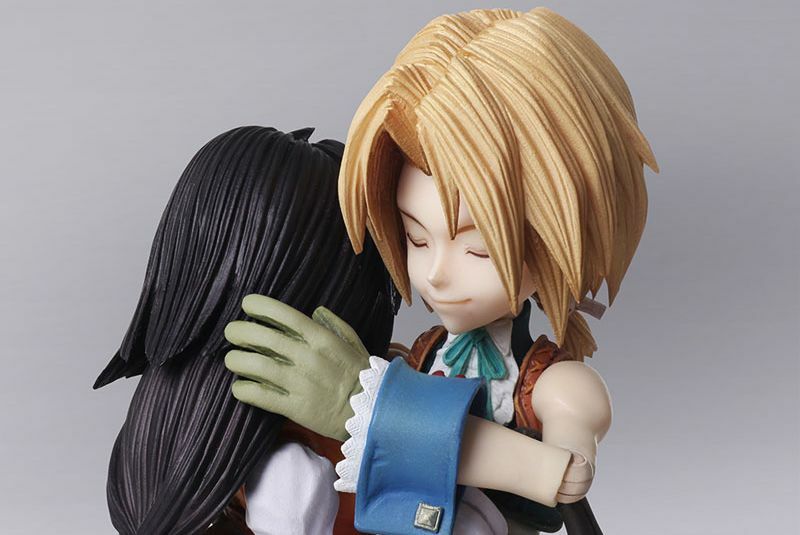 Today Square Enix made a Final Fantasy IX action figure set available for pre-order through its own Bring Arts brand. 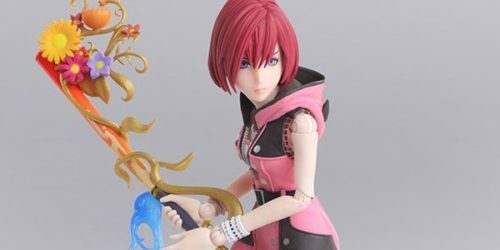 The set includes both protagonist Zidane Tribal and heroine Garnet Til Alexandros 17th, and it can be found at several retailers including AmiAmi. 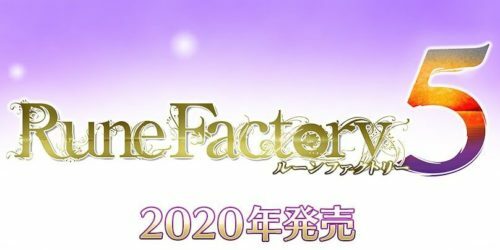 The price is 15,340 yen, which translates into just south of $138 for the pair, and the release window in Japan is September 2019. Both figures include alternate heads with different expressions (and hairstyles in Garnet’s case), multiple weapons, and hands in a variety of positions. They’re made in PVC and they can be posed thanks to the fact that they’re fully articulated. Of course, they also include a base, since Bring Arts action figures pretty much need one to stand upright. You can check out a gallery of images below, and see just how cute they are. After all, it’s Final Fantasy IX, so that’s not too surprising. 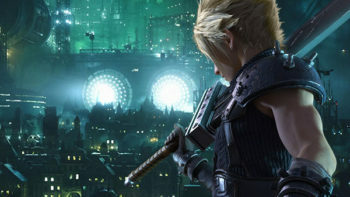 This comes nicely timed, considering that Final Fantasy IX has been recently released for PS4, Xbox One, and Nintendo Switch, and this may have reignited the love for the game in many among the Final Fantasy fanbase. You can also read our interview with Character designer Toshiyuki Itahana, who pretty much created the visual style of the game.